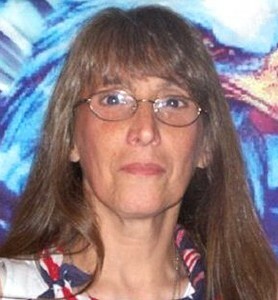 Judy Pepenella was named a Woman of Distinction by the state Senate in 2011. 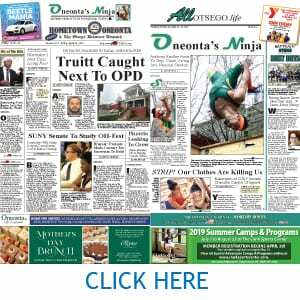 COOPERSTOWN – Judy Pepenella, a founding board member of the Conservative Society for Action and the Long Island Coordinator for New Yorkers for Property Rights, will hold a property-rights rally and press conference at noon this coming Friday on the steps of the County Office Building on upper Main Street. At least two properties in the 2014 auction were taken by the despite their homeowners’ offers to pay back taxes before the tax sale. One, Maria Ajello of Richfield Springs, was evicted from her home this fall. The other, Bob Force of Gilbertsville, is still fighting the taking in court. 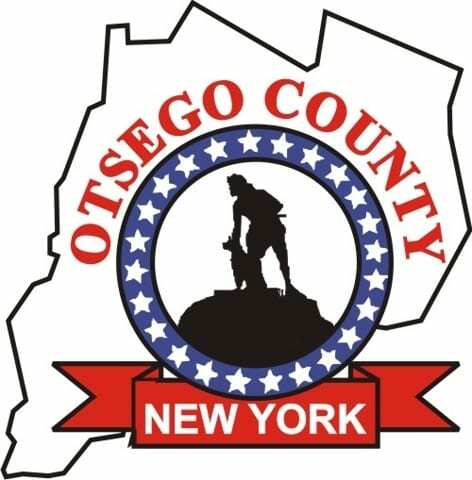 Otsego County Took a home and land from a deseased Vietnam Verteran who died from Cancer linked to his exposure to Agent Orange while in combat. The County is rife with nepotism and collusion. They sold the home and land to a County employee thaty has financial information RE tax sales. The bidder now collects rent and has taken the additional 73 acres and retitled it. She still enjoys the “combat veteran’s exemption and is seeking a farmland exemption. No wponer folks distrust the goverment. The Court appeal is stillpending.